You are here: Home / Articles / DEP = Department of…Economic Promotion? DEP = Department of…Economic Promotion? In times like these, isn’t it nice to know that even the Department of Environmental Protection has the economy foremost on their minds? Hasn’t anyone told him? 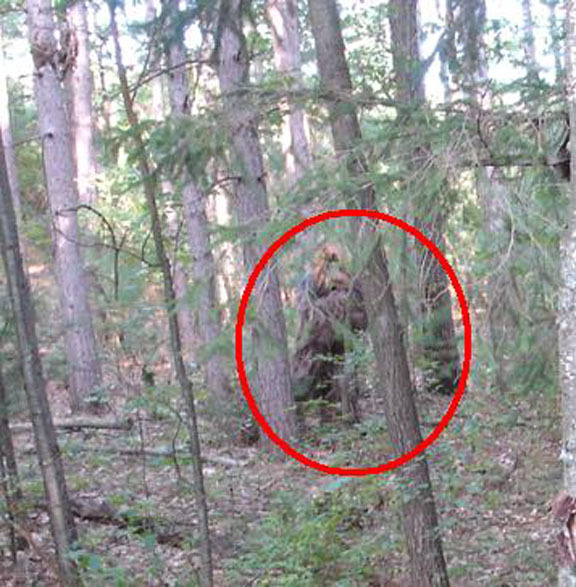 There have been 951 confirmed Sasquatch sightings in the Marcellus Shale portion of the Commonwealth so far this year. Even if I’m taking this quote of Perry slightly out of context, the point remains valid: The DEP stands for the Department of Environmental Protection. That’s what they should talk about, and denying that there are problems doesn’t make it seem like they are paying any attention to their own data. Upcoming Event: "Building Bridges - Healing Connections in a Broken World"